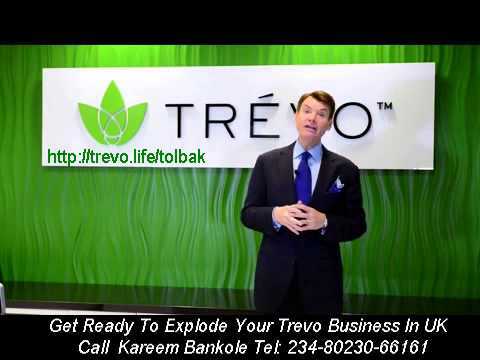 I want to enroll someone that resides in a country that Trévo is not operating in. This is NOT allowed in Trévo. Any enrolled that does this will be terminated together with the new enrollee. Why do I have to place a QVP package monthly? Your monthly QVP package unlocks your earning potential and ranking. How many bottles in QVP must I purchase monthly? 1 bottle grants you access to 1 generation. 2 bottles grant you access to 2 generations. 3 bottles grant you access to 5 generations. 4 bottles grant you access to 5 generations. 6 bottles grant you access to ALL 8 generations.